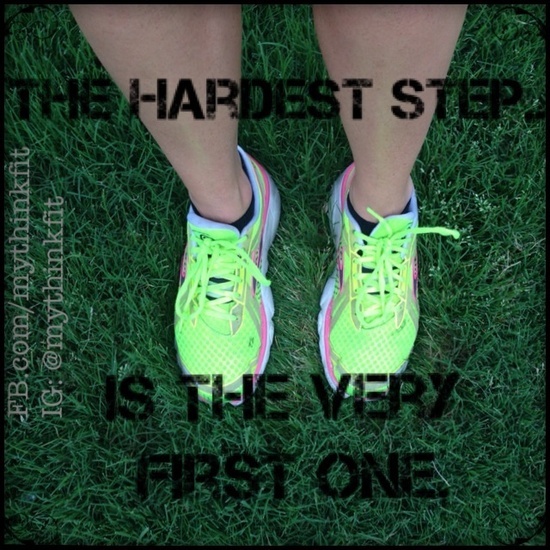 Don't get me wrong, I still very much consider myself a 'beginner' runner. But I've gone from being unable to run for three minutes without being absolutely shattered to running about 10 miles a week in 3 months. On Monday I ran my first ever full 5k - 38.30 (Watch out Paula Radcliffe) but if you consider that 3 months ago I could not run FIVE CENTIMETRES LET ALONE FIVE KILOMETRES I think that's pretty amazing. I feel fitter now than I ever have before in my life which is why it's a bit frustrating I've not lost any weight BUT THAT'S FOR ANOTHER POST. I tried and failed to start couch 2 5k about four times before my final successful attempt, so I thought I would list some reasons why I think this time it actually worked. Ironically I write this blog whilst I am sat in bed unable to walk due to the worst post-exercise muscle pain I've ever had in my life, BUT THAT WAS FROM A DIFFERENT TYPE OF EXERCISE so it's totally fine. I will intersperse my valuable advice with motivational phrases from Pinterest to keep things 'visual'. 1. Get equipped with the knowledge/apps/gear. All you need to start couch 2 5k is a pair of trainers. I refuse to believe you don't already have any but if not, head down to Sports Direct with £15 in hand. DONE. Don't worry about wearing fancy running gear, just something that makes you feel comfortable. Leggings and a baggy t-shirt is fine. I know for some people having super-cool fitness clothes motivates them and if so THAT'S FINE, but don't fall into the trap of spending £250 in Niketown so you can just hang up your new gear in the wardrobe to stare at forlornly as you eat nachos. Obviously before you can start couch to 5k you need to have seen the actual plan. You can find that here. In theory this should be enough to get you out of the door, but I've tried with just the plan before and failed. On the NHS website you can also download some podcasts which will tell you when to stop/start and make it a bit easier, but the music is crap so I wouldn't recommend it. The number one thing that has helped me finish couch to 5k this time is the fantastic Get Running app. This app lets you play your own music - Eye of the Tiger strongly recommended - and a lovely friendly sounding lady will just talk over the top to tell you when to stop or start or occasionally congratulate you on "doing great"! The way it tracks your progress along the program is motivating and visually appealing. I would urge you to shell out the very small cost as this app is responsible for changing my life. I know this is super personal and I read plenty of blogs with loads of amazing runners who only run on the treadmill. 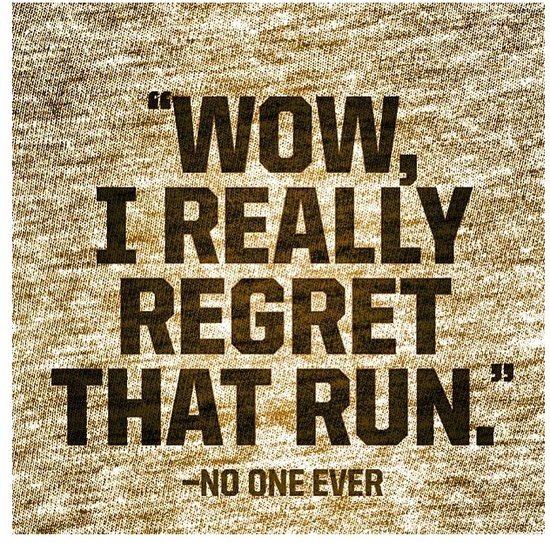 But I tried the couch to 5k on the treadmill, and you know what? It's annoying and boring. Changing the speed setting every minute means you can never really lose yourself in the moment, which is the joy of running. Running different places keeps it interesting and keeps you alert. I'm lucky enough to have had the opportunity to run right by London landmarks, to run within the inner depths of the Square Mile, to have run in some of London's most beautiful parks, but also to have run along by the sea of the beautiful Kent coastline. So why when you could be getting out and seeing the world are you going to the gym and staring at MTV Base? 3. Fit running around your life. Don't fit your life around running. For the couch to 5k you should be running three times a week. At the beginning of each week stop and evaluate the plans for the oncoming week. When are you most likely to run? I always run at least once at weekends as for me it's the best time, as someone who works full time and also has a lot of other commitments. I never run in the early morning as I already get up at 5.45am for work as it stands (!!!). I tried running in late evenings (8.30/9pm) but I found out that these would always be bad runs as they were too soon after my last meals. I learnt from my mistakes and now I try to run at weekends and early evenings before dinner. 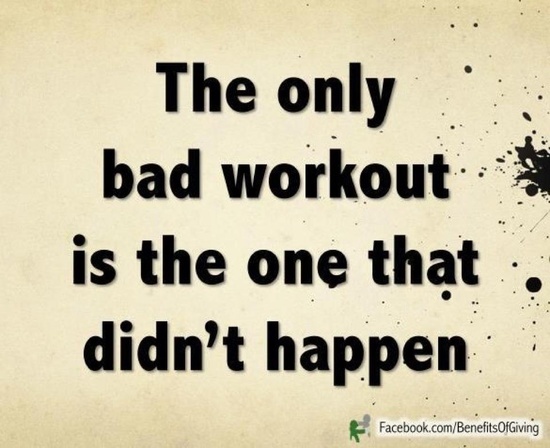 Although 3 times a week is my goal, if something comes up, I'm not going to turn it down so I can go running! Running is my new lifestyle, it's not just a nine-week fad. It doesn't matter if running couch to 5k doesn't take you exactly 9 weeks. It took me about 14 weeks all in all and I still reached my goal. 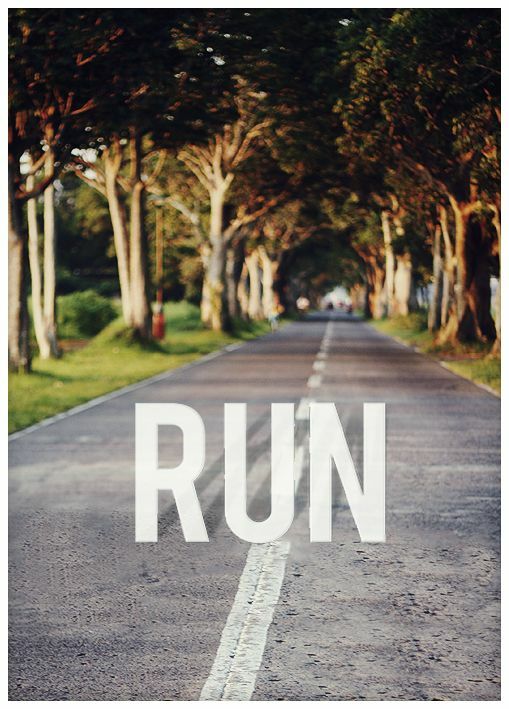 Running shouldn't be something you dread or something you feel like you HAVE to do. Your run should be something you are excited about and something you feel good about once you have completed. You will have bad runs and things will go wrong and some you won't be able to complete. This is life. Each time it happens you have to think carefully about why today you have chest pain or why today you might be too exhausted to try and avoid it happening again. How long ago did you last eat? What have you eaten today? How long has it been since your last run? What have you been doing today that is different from a typical day? 5. Don't make running about losing weight. Make it about you. I have many more things to say about the fact that my fitness has dramatically improved recently to the point where I can run for 40 minutes without stopping and yet I have not lost any weight, but I will muse on that another day. However, running should not be about losing weight. Maybe when I started it was, but over time I have come to love running for what it is. Running is a zero-cost way of getting properly fit. Maybe in the future (or the winter!) I will change my mind, but at the moment I can't see the need to ever waste money on a gym membership again. Most importantly, I have proved to myself that if I tried hard enough I really could do anything. This applies to fitness but also to everything in my life. I feel like completing couch to 5k has granted me an epiphany on my approach to the world which maybe every early twentysomething could do with. If you try hard enough and stay the course you really can complete the goals which only a few short months ago seemed totally impossible. My race is in 4 weeks. Originally I said I had no goal but my new goal is sub-35. I have a long way to get to before then, but fingers crossed!